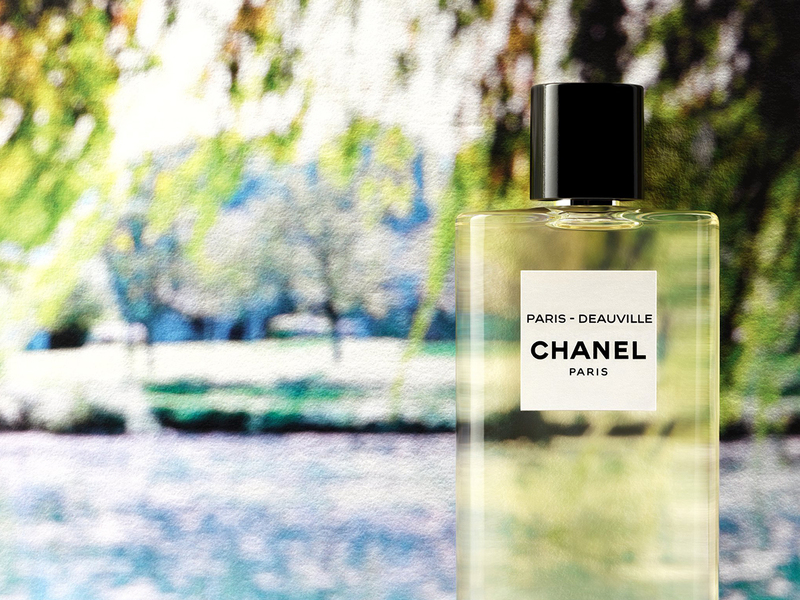 Eaux means waters in French, and Les Eaux de Chanel is the collective name of the French luxury house’s new line of fragrances that are named after destinations that are close to water. More importantly, these are all destinations that held special meaning for Gabrielle Coco Chanel when she was still alive. Biarritz, the Basque coast where she opened her first couture house in 1915. Deauville, in Normandy, was where she reinvented the way women dressed by selling fisherman-inspired striped jersey sweaters that were considered a revolution way back then. Venice (Venise), in Italy, where she fled to after the death of her great love Boy Chapel to find solace and came back inspired to start over once again. 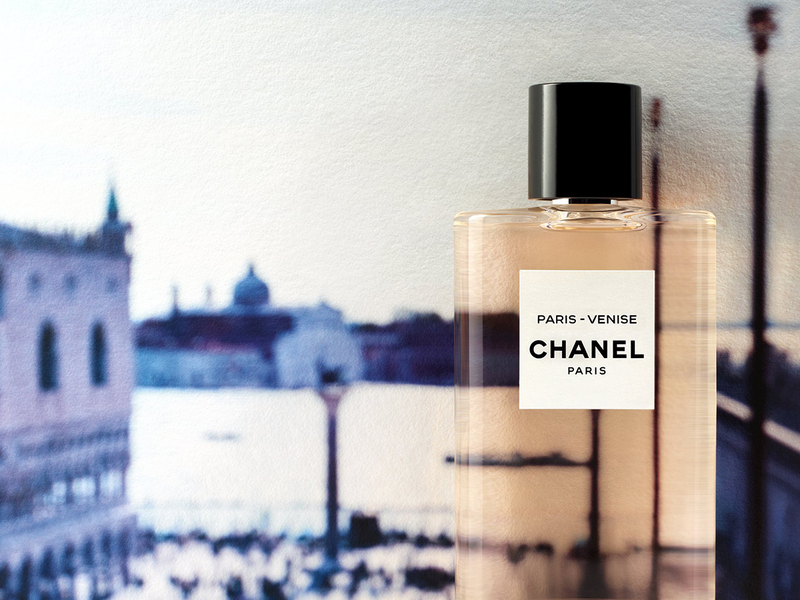 And these three cities of water were also what in-house perfumer (or nose), Olivier Polge, drew inspiration from when he created Paris-Biarritz, Paris-Deauville and Paris-Venise. And with all 3 containing citrus to some degree, they are all refreshing, easy-to-wear scents, with Sicilian mandarin in Paris-Biarritz and Paris-Deauville, while the third, Paris-Venise, contrasts beautifully with neroli essence. Personally, I loved 2 of the 3 scents the most, namely Paris-Biarritz and Paris-Deauville. The first is like having the scent of the ocean on a warm sunny day washing all over you, with a hint of mandarin and lily-of-the-valley. This was kinda unexpected since I didn’t exactly like the first time I had a whiff some months ago, but you know what they say, scents always change according to your mood, the time of the day, even smelling different when spritzed into the air versus being sprayed onto your skin. The second one, on the other hand, is fresh and zesty, with the beautiful grassy, greenness of basil mixed nicely with hints of citrus. This was the one I thought was my only favourite bar none, and because I’m a fan of anything fresh, it was the one that first held my heart. Thankfully, it still does. The third, Paris-Venise, isn’t bad either, but because scents are personal, this is suited for the one who loves the warmth of vanilla and tonka bean. 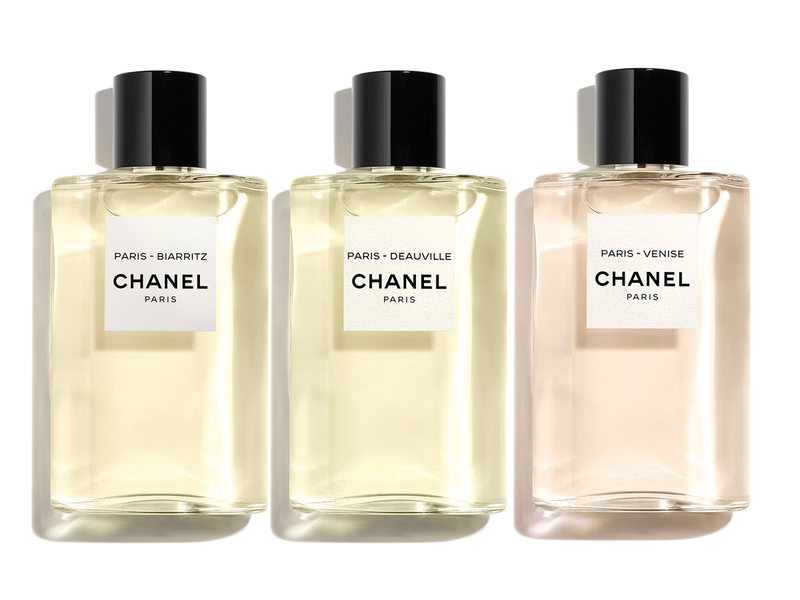 Created to be worn on its own, or worn together in whatever combination you choose, these 3 new fragrances by Chanel have no gender inclinations either. In other words, they can be worn by both men and women, something which Coco Chanel wouldn’t have minded since she borrowed heavily from the men’s wardrobe in her early days. 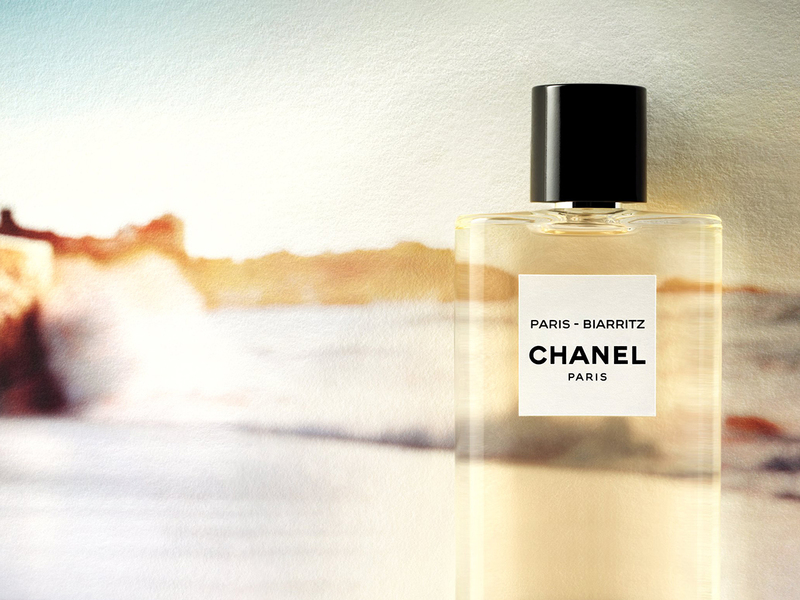 Even the bottle is inspired by something that Chanel would have done herself, a shape that echoes metal drinking flasks carried by men in the 30s, symbolising the ‘journeys’ she took to all these variedly different, but inspirational destinations. Available now in single size bottles (125 ml) and priced at SGD215, let these scents take you on a journey (as it did with me when I travelled to Deauville recently for the launch) and let them inspire you in everything that you might do.